When the Summer sun sizzles and families gather to celebrate Independence Day in the U.S., there are classic American recipes we think are essential. To honor the July 4th cookouts and picnics that complete the holiday, we have assembled a list of five foods that we think are very American. 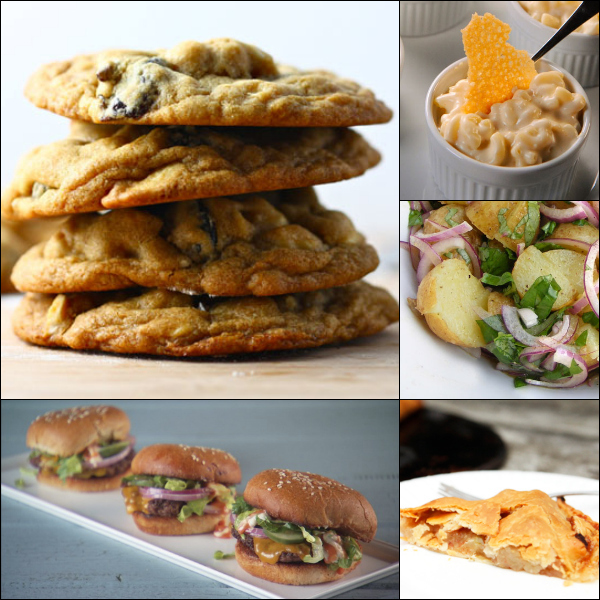 We’ve included some recipes and variations that you can create at home. Question: What do you think are the most quintessential American foods?